Want it by Wednesday 24th April? Order within 7 hours, 23 minutes and choose Royal Mail 24 Hour Delivery at checkout. 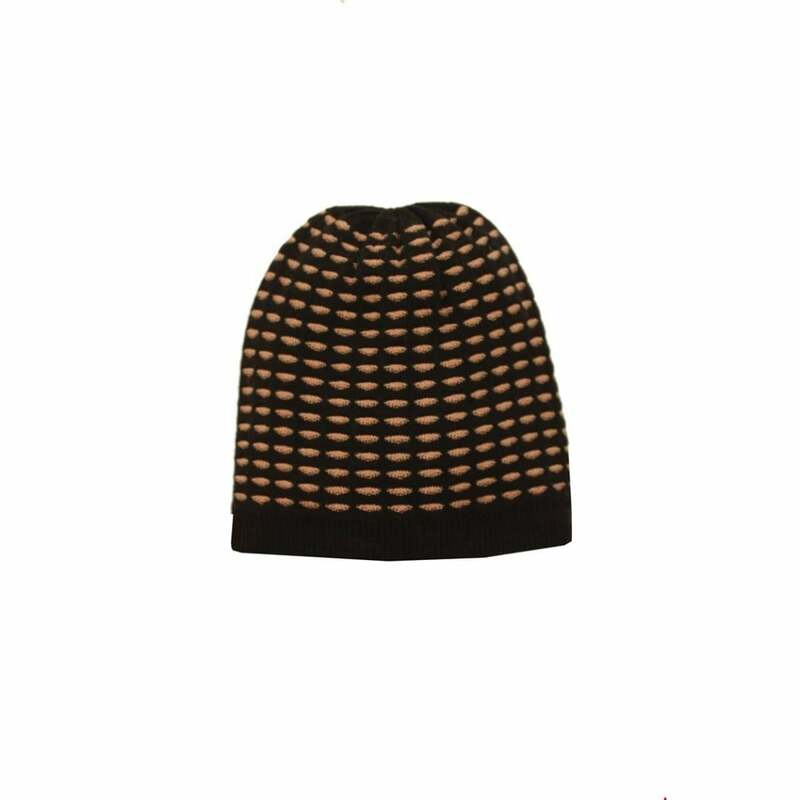 Stay warm this winter with this beanie style knitted hat. Designed with a fun spot print this hat has been produced using a wool blend and is super soft to the touch. Why not combine it with a matching scarf for the perfect winter accessory look?